New posters have gone online for The Other Woman, Rabbit Hole, and The King’s Speech. Starring Natalie Portman, The Other Woman sees the actress make a turn as a newlywed lawyer who must deal with the loss of a newborn daughter. 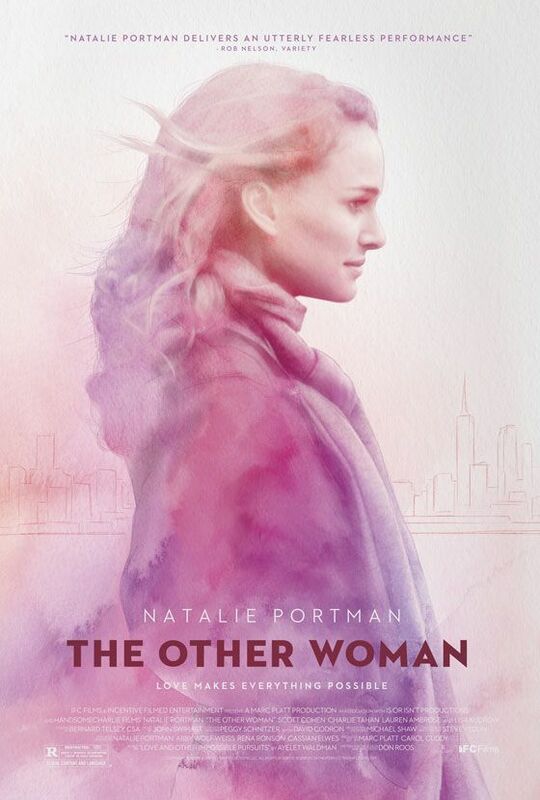 The drama is based on the Ayelet Waldman novel Love and Other Impossible Pursuits and the poster on display here is solid enough while featuring a pastel colored Portman set against a hand drawn city backdrop. 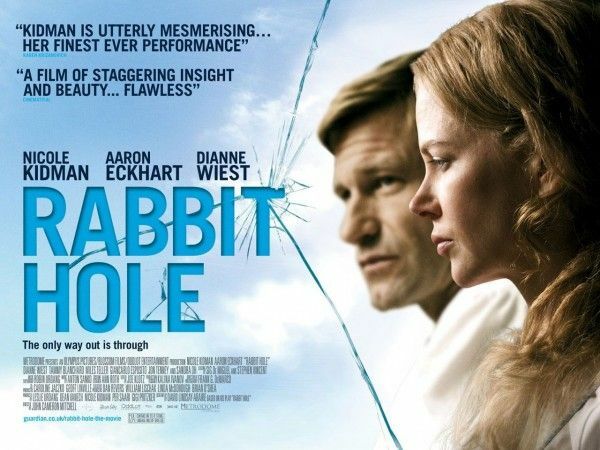 As for Nicole Kidman and Aaron Eckhart’s Rabbit Hole, while it’s not too hard on the eyes, I have to say that it pales in comparison to previous marketing efforts from the film (a top 10 studio poster of the year, if you ask Matt). 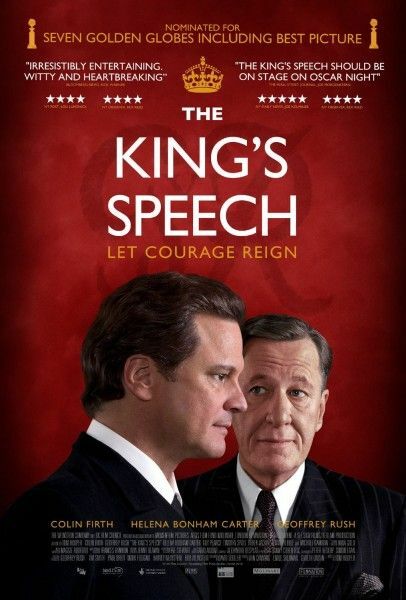 Finally, in regards to the latest offering from Colin Firth and Geoffrey Rush’s The King’s Speech, my first reaction says that it lies somewhere in between the abomination that was this poster and the solid minimalistic approach found here. To check out all three posters for yourself, hit the jump. Rabbit Hole and The King’s Speech are currently enjoying limited theatrical releases whereas The Other Woman will premiere on demand on New Year’s Day prior to hitting theaters on February 4th. After the death of his father King George V (Michael Gambon) and the scandalous abdication of Prince Edward VII’s (Guy Pearce), Bertie (Colin Firth) who has suffered from a debilitating speech impediment all his life, is suddenly crowned King George VI of England. With his country on the brink of war and in desperate need of a leader, his wife, Elizabeth (Helena Bonham Carter), the future Queen Mother, arranges for her husband to see an eccentric speech therapist, Lionel Logue (Geoffrey Rush). 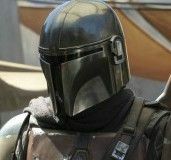 After a rough start, the two delve into an unorthodox course of treatment and eventually form an unbreakable bond. With the support of Logue, his family, his government and Winston Churchill (Timothy Spall), the King will overcome his stammer and deliver a radio-address that inspires his people and unites them in battle. Based on the true story of King George VI, THE KING’S SPEECH follows the Royal Monarch’s quest to find his voice.